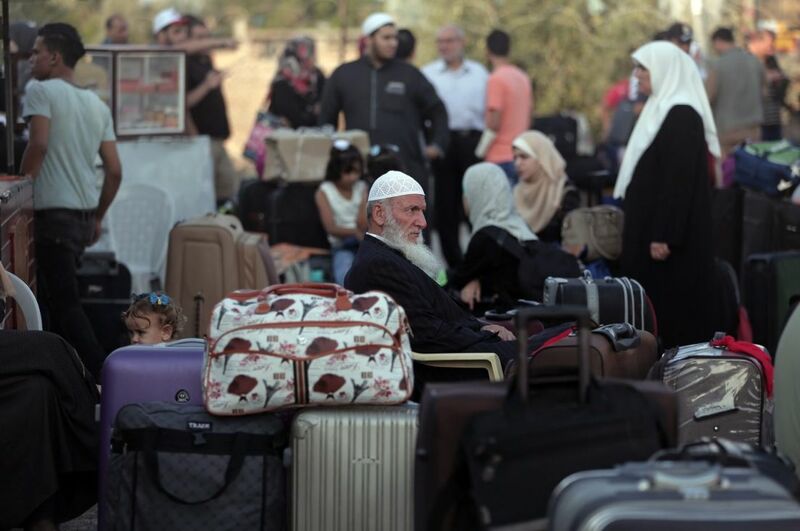 Palestinians stand in line to receive travel permits to cross the border into Egypt, while others waited for relatives to return to Gaza through the Rafah crossing, Gaza's main gateway to the outside world. 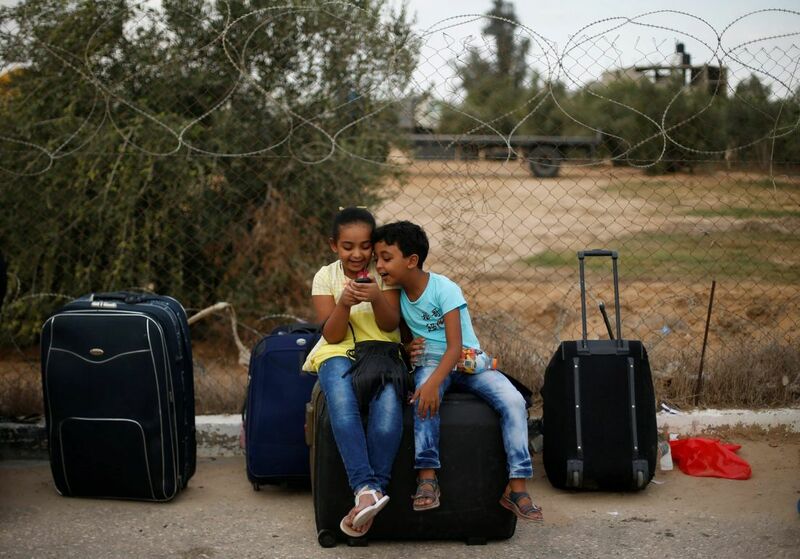 Egypt opened its border crossing with Gaza for two days on Saturday, giving Palestinians a chance to return to Gaza or enter Egypt through Rafah crossing, which is intermittently opened by Egyptian authorities. 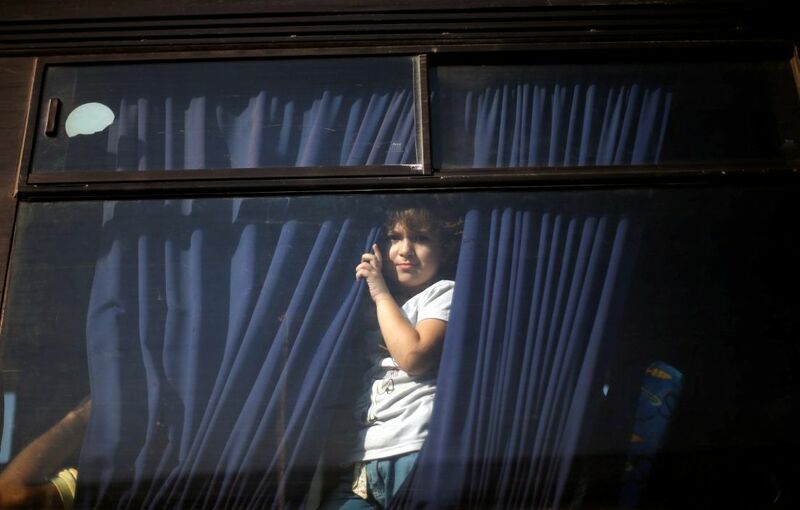 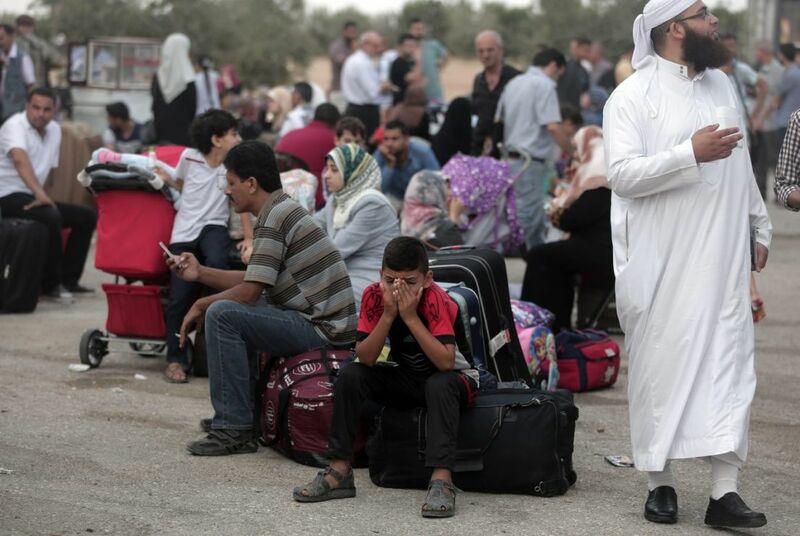 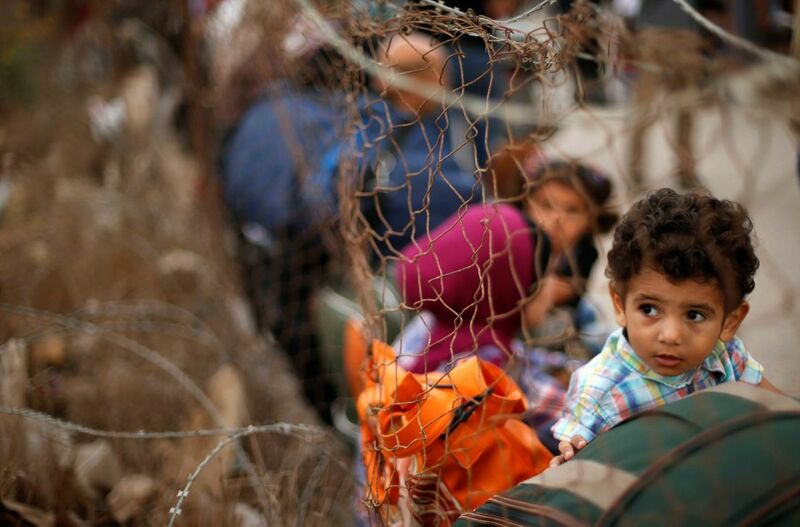 Palestinians stood in line to receive travel permits to cross the border into Egypt, while others waited for relatives to return to Gaza through the Rafah crossing, Gaza's main gateway to the outside world. 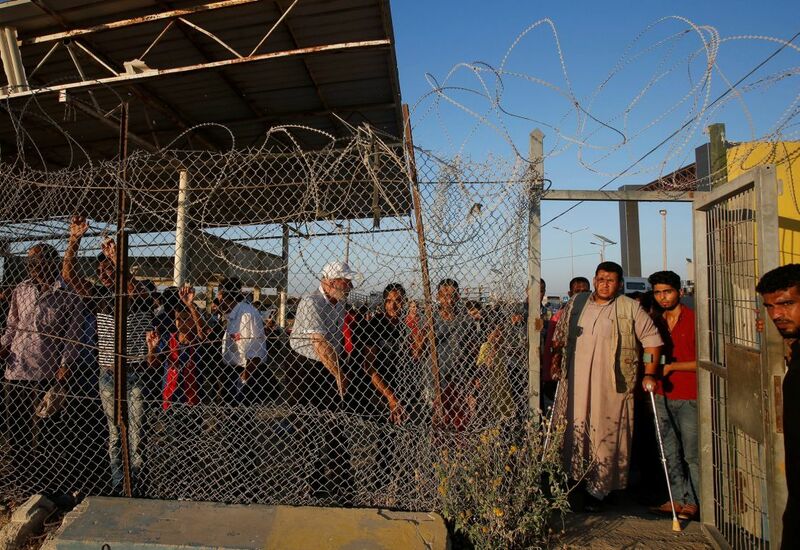 Egypt's shutting of Rafah and its destruction of cross-border smuggling tunnels, along with tight restrictions imposed by Israel along its own frontier with Gaza, have deepened economic misery for many of the 1.9 million Palestinians in the enclave.